Please enter the amount that you were invoiced. Contact us at (775) 337-1600 for any questions regarding services provided. 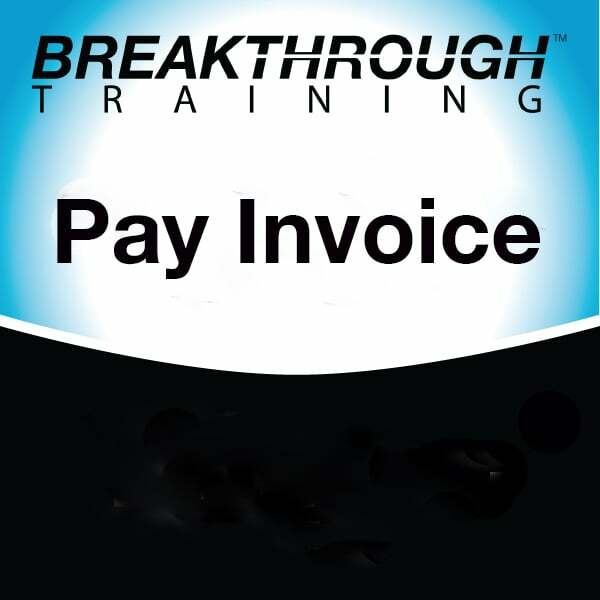 Use This Page to Pay for Invoices Issued by Breakthrough Training. If you have questions call Breakthrough Training at 775.337.1600.